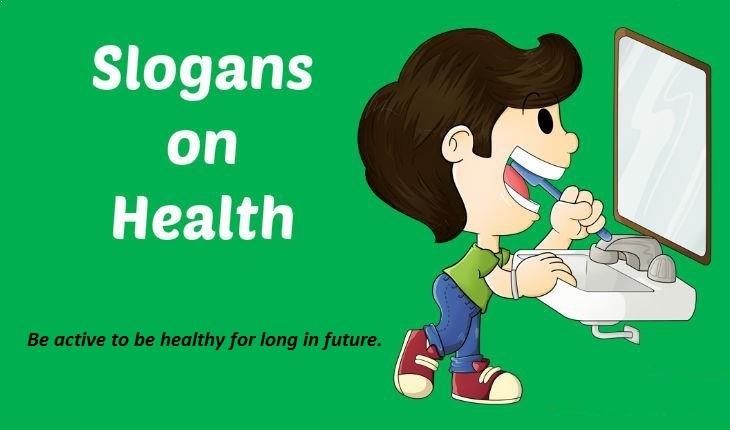 SLOGANS ON HEALTH:- Health is real wealth; we should take care of it on daily basis. We should eat right and healthy, practice necessary exercises and follow a healthy lifestyle to always remain fit. People eating junk foods and follow an inactive lifestyle become unhealthy, overweight and obese. They easily get health disorders at an early age. We should encourage them to be fit and healthy by promoting their involvement and participation in the related event or campaign celebration. Good health is a clear reflection of our disciplined lifestyle and healthy food habit. We have provided some motivational and encouraging slogans on health which can be used to easily encourage people towards health. 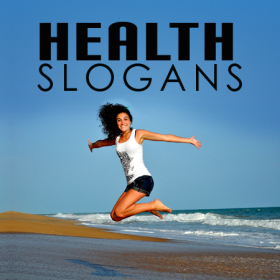 You can use the following health slogans for encouraging people to eat healthily and stay in shape. Eat healthy to be really wealthy. Eat right to get health. 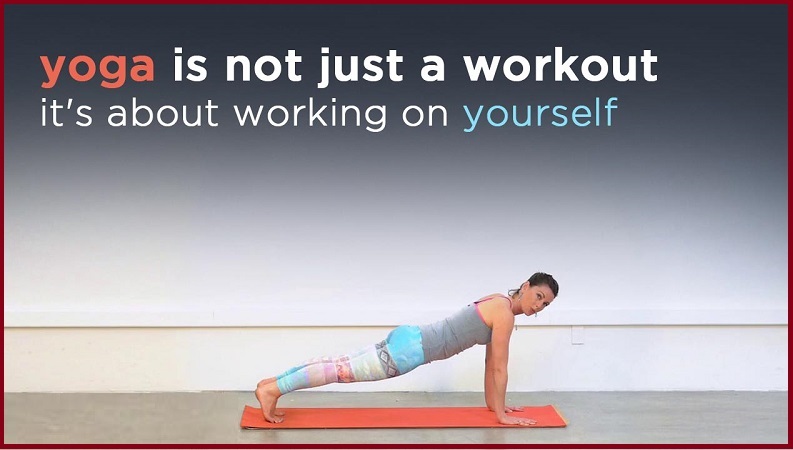 Take care of your body to not to be bawdy. Never forget your duty, health is a real beauty. Eat well, sleep well to get healthy and remain safe from getting ill.
Eat what your body needs, not you. Eat healthy to beat heart normally. Health is wealth; don’t compromise it with anything. Burn your body fat before it harms your health. Run for a mile to reduce the fat a while. Eat right to fight fat. Eat right to avoid jeans tight. Calm mind, a healthy body is a way to stay young. Eat well, laugh loudly to remain healthy. Healthy eating leads to normal heart beating. Fulfill your need, not your greed. Eat grapes to remain in shape. Take care of your health if you really want to earn wealth. Healthy people make a healthy society and country.